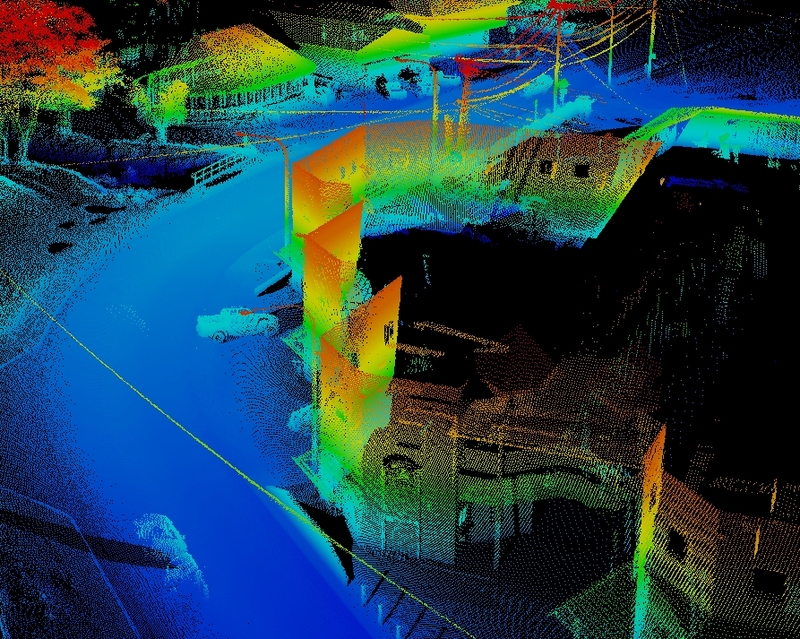 LiDAR Blog | LiDAR News, Technology, Uses and More! 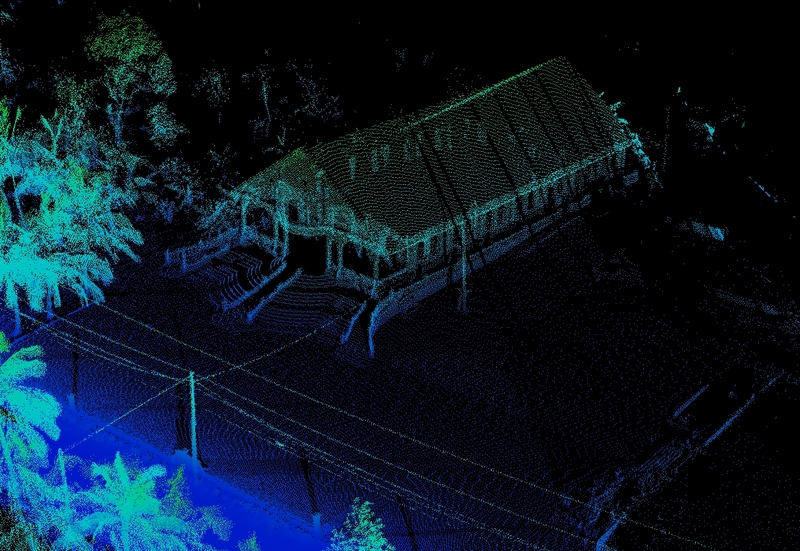 You are invited to a LiDAR Lunch and Learn Seminar presented by the Carolinas GITA Chapter. The seminar is a high level overview of current LiDAR technologies including both aerial and mobile-based systems. The seminar is designed to give the audience a firm understanding of how LiDAR works and potential applications. 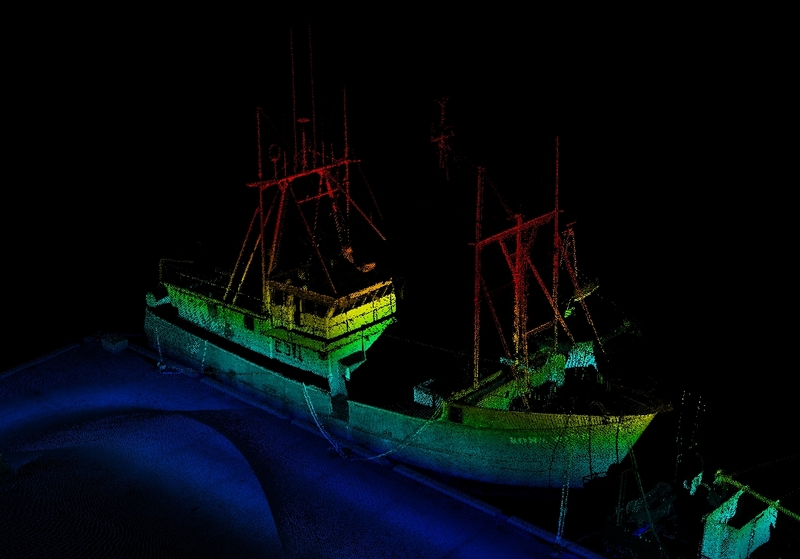 LiDAR is quickly becoming a valuable tool in the day-to-day operations for utilities, telecommunications, engineering and government agencies. Join us and learn how this technology may be able to drive value and efficiency into your organization. Lunch will be provided. Please register at http://gita.org/chapters/carolina/carolina_events.asp, payment can be made online using a credit card or please mail checks to Rob Floyd at Piedmont Natural Gas, 4720 Piedmont Row Drive, 6th Floor, Charlotte, NC 28210-4269. Please contact Rob at Robert.Floyd@piedmontng.com or 704-731-4311 with registration or event questions. Please register no later than Tuesday, 7/19/11; space is limited. About GITA: The Geospatial Information & Technology Association (GITA) is a nonprofit educational association serving the global geospatial community. Visit http://www.gita.org/ for more information. About GITA Carolinas Chapter: The Carolinas Chapter serves both North and South Carolina promoting the advancement of education in our local geospatial community. Our organization supports local GIS events, encourages networking, sponsors an area scholarship and helps find intern opportunities for students. Visit http://www.gita.org/chapters/carolina/carolina.asp for more information. This seminar is eligible towards GISP credits. Sanborn Mobile Mapping solution couples cutting edge technology with experienced and skilled staff which provides the best value and a superior product. Last week the MM tour conducted a field trial with TN DOT for 20+ officials in Nashville. During a pit stop in St. Louis, Williams will be conducting a brown bag lunch seminar for 30+ program managers from the STL & KC offices of URS Corporation. The crew will depart for Des Moines and the Iowa. This Procedure Memorandum supersedes Appendix A: Guidance for Aerial Mapping and Surveying of the Guidelines and Specifications for Flood Hazard Mapping Partners (Guidelines) in key areas (defined in the Procedure Memorandum Attachments), and must be implemented beginning with all topographic data collected or procured by FEMA in FY 2010. When procuring topographic data under the Risk MAP Program, the Mapping Partner assigned to obtain topographic data or perform independent QA of topographic data must meet the specifications detailed in this Procedure Memorandum’s attachments. The attachments align FEMA’s high quality topographic specifications, found in Appendix A of the Guidelines, with the United States Geological Survey (USGS) Lidar Guidelines and Base Specifications v13 so that data procured and used by the Federal government is consistent across agencies and is updated to industry standards. 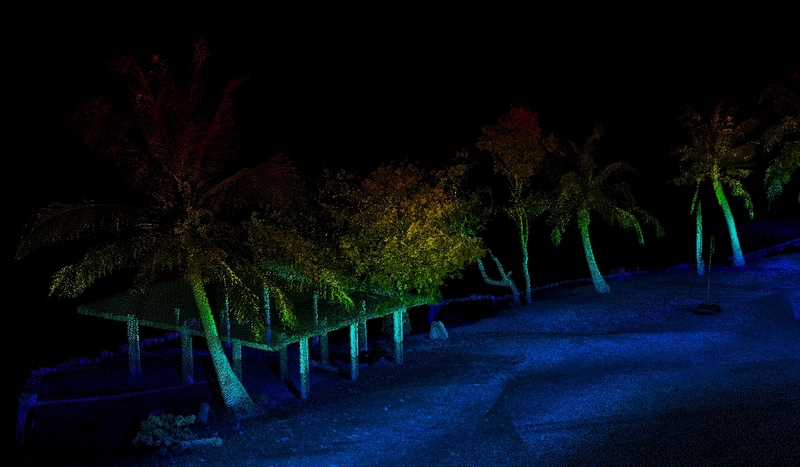 Sanborn recently returned from the South Pacific with our Lynx Optical mobile terrestrial LiDAR sensor. With a collection that took about 2 weeks, resulting in extremely high density point cloud data near 3500 points per square meter. A total of 5 major villages with nearly 10 linear miles. Both LiDAR data and RGB images, soon to be stitched into geo-referenced image sequences allowing for sophisticated extraction and modeling to be used for various end uses. The Coastal Resource Center – CRC has developed a valuable informational website. The CRC is part of the US National Oceanic and Atmospheric Administration – NOAA. As the name implies their focus is on research in the coastal regions where they have established an outstanding track record.